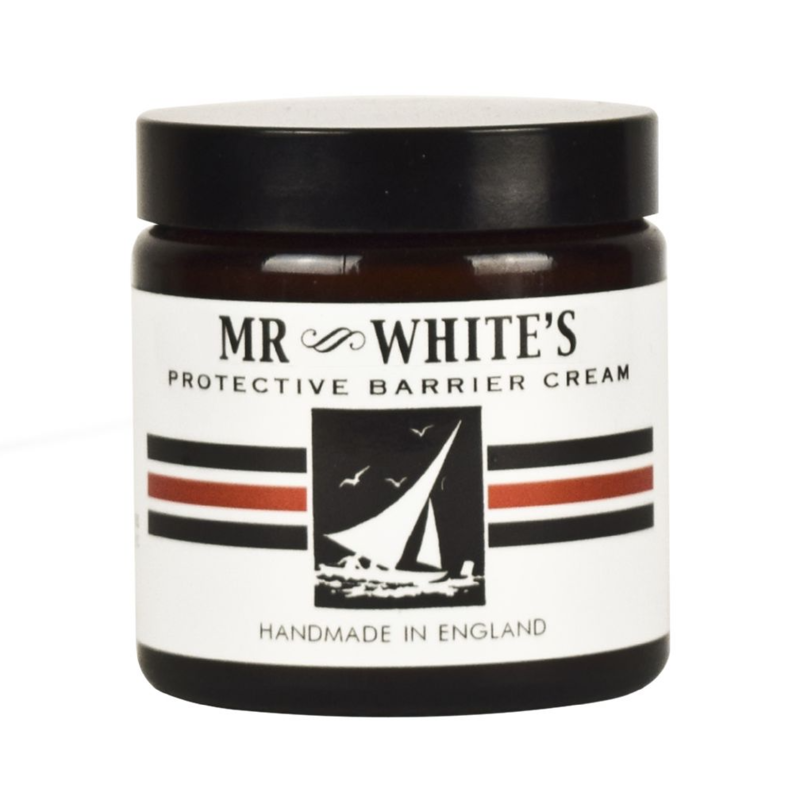 Mrs White's Absolute Gentleman Protective Barrier Cream has been created to protect a man's skin from everything the elements can throw at it. It is ideal for the outdoor inclined as it resists wind, rain, sun and snow. Once applied it gives day long protection against the worst that the weather can give with rose absolute & sandalwood to repair and revive, raw English beeswax to ward off water and wind, and zinc to enhance the skin's UV resistance by up to 28 times. 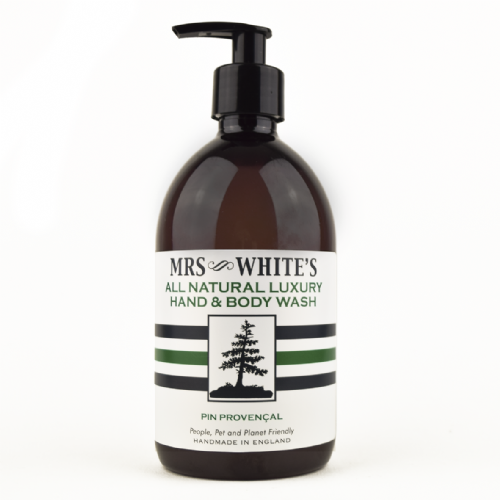 Whether yacht racing in Monte Carlo, skiing in the Swiss Alps or even just walking to work in the snow Mrs White's Barrier Cream will protect the skin and keep it looking healthy and hydrated. Contains: Rosa Damascene, Lavendula Angustifolia, Zinc Oxide (non-nano), Lecithin, Olea Europaea, Prunus Amyygdalus Dulcis, Theobroma Cacao, Cera Alba, Simmondsia Chinensis, Organic Apple Cider Vinegar, Styrax benzoin Resin Extract, Citrus Nobilis, Jumiperus Virginiana, Pelargonium Graveolens Flower, Pogosteman Cablin.